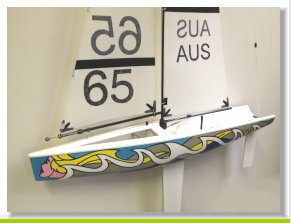 65cm long and three deck options. One piece deck with molded in servo mount areas. See yahoo groups “650sailing” ! 30cm long with servo mounts built in! Carbon fibre keel locates aligned to free standing carbon fibre rig! 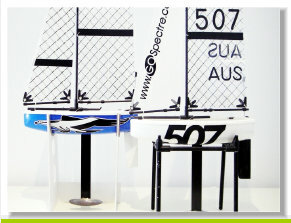 See yahoo groups “507 sailing” ! 15cm long the mini Bug still has a rig almost as big as the 650! 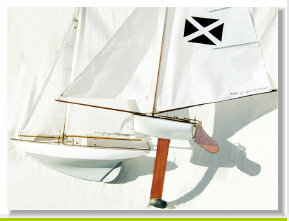 Joined by the 30cm bug and the Fife classic, there is a old time pond yacht for you! Ordering and more pics - click here!